3/31/2019 from 2-6pm at Diana Wortham Theatre in Asheville, NC. Claim your best seat now at this reserved seating event. 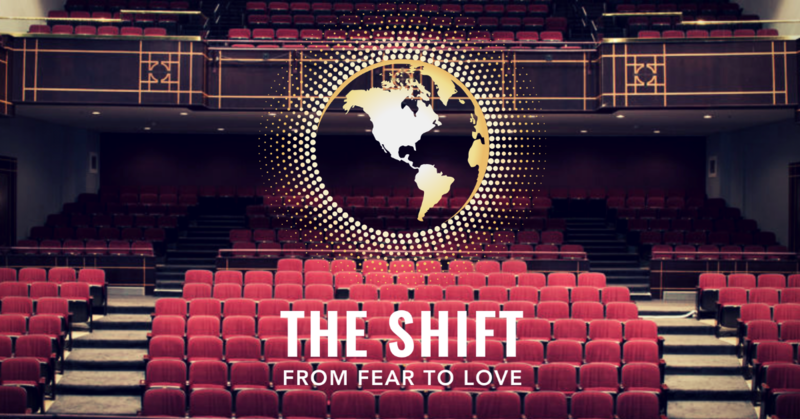 When you buy tickets through Asheville Awake, you will be invited to the exclusive after party to celebrate your Shift From Fear To LOVE! We will be offering beverages, light snacks, and lots of laughter to help you integrate everything you experienced at the event. Let’s continue to build this community of liberated leaders! AND! Every ticket you purchase by March 15th comes with a FREE GIFT! Want to share your event with us?